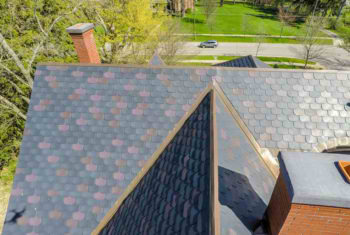 More and more often roofs are being selected to enhance the overall beauty of the home. 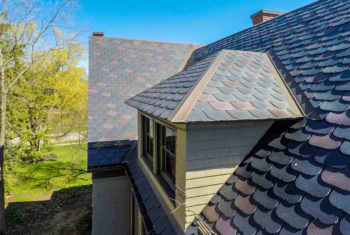 EcoStar offers the curb appeal coupled with durability and reliability. 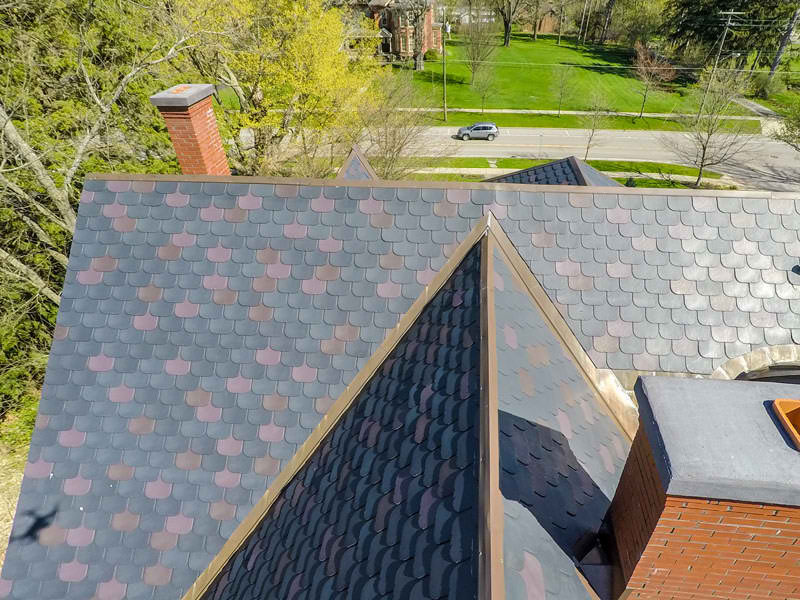 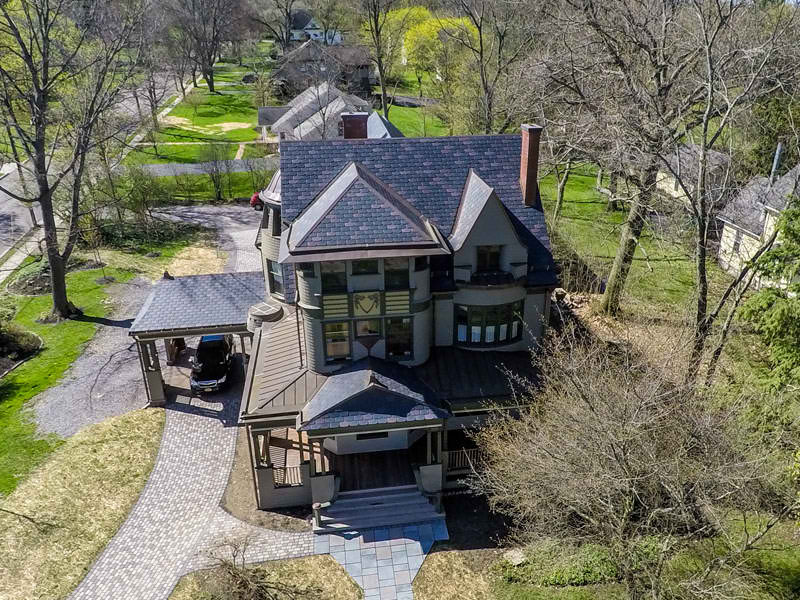 This home in Western New York features an EcoStar roofing system. 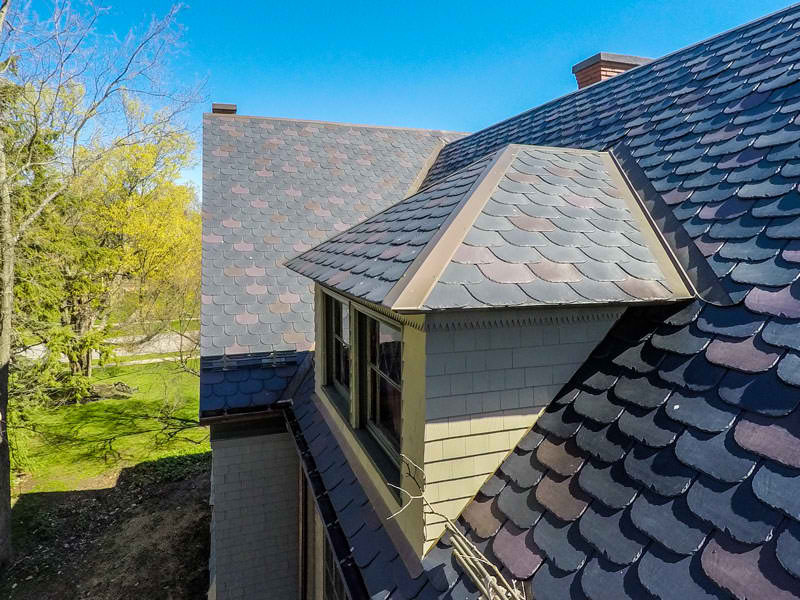 Majestic Slate Beavertail Designer Tiles were used in a custom blend of Midnight Gray, Mountain Plum and Chestnut Brown to give this historic home a unique look.